I am very late to the Essential Oils trend. 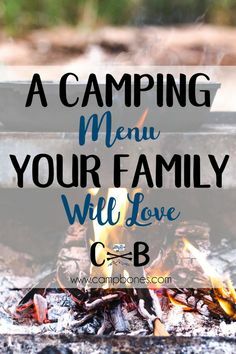 By the time I started to understand the benefits of using essential oils in the home, I had easily a dozen friends representing the major direct marketing brands and I felt like it would be impossible to choose a brand or friend to be my essential oil supplier. I started doing a lot of research to compare brands available in stores, online, and through the direct marketing companies. 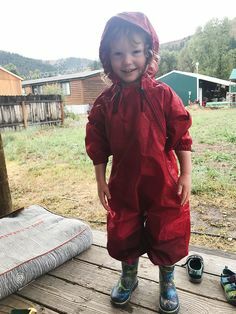 That research led me to Rocky Mountain Oils, our family’s favorite essential oil supplier. Every brand talks about essential oil quality and purity and it’s difficult to know who’s telling the whole story when it comes to their products. Rocky Mountain Oils are guaranteed S.A.A.F.E. – that stands for Satisfaction Guaranteed, Authentic, Analysis, Free of Adulterants, and Effective & Pure. That guarantee, along with a few other perks, are why we choose Rocky Mountain Oils. The S.A.A.F.E. guarantee means Rocky Mountain Oils sources from the most trusted vendors in the world. They test hundreds of samples before they purchase from suppliers, and then a third-party tests the bulk batches once received. The oils are spot-checked numerous times, and then internally and externally tested for impurities through GC/MS testing, which guarantees their oils are free of adulterants. All this to say – Rocky Mountain Oils provides the highest essential oil quality in the industry. Every bottle from Rocky Mountain Oils has a batch number on the bottom, and you can check the GC/MS test for every essential oil bottle you receive to verify purity and quality. 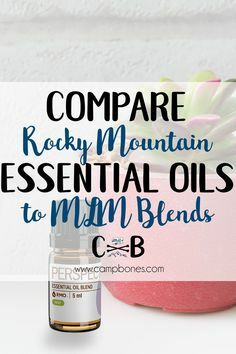 Rocky Mountain Oils has nothing to hide by giving you this information, giving me confidence in the company and peace of mind to use these essential oils in my home. You can check your batch results here. With questions of purity, safety, and testing out of the way – let’s just talk about the options they offer. As a new essential oils user, I tend to gravitate towards blends. I mostly diffuse oils or use pre-mixed roll-ons, and Rocky Mountain Oils has excellent options for both! 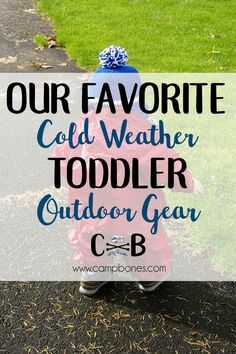 We love the Kids Line for effective, easy to use roll-ons for the whole family but especially our toddler. 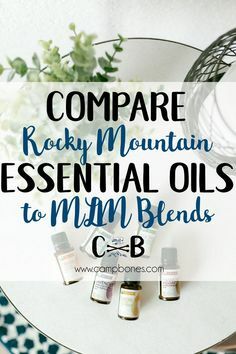 Check out our favorite Rocky Mountain Oils blends here! Have a favorite blend from one of the major direct sales companies? 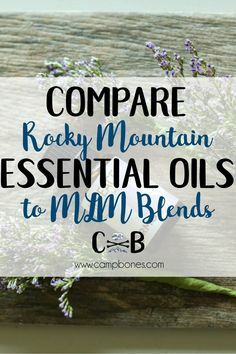 Check out this awesome comparison chart to find an equivalent essential oil blend, and then check out the significant price difference – I’m telling you it’s definitely worth trying Rocky Mountain Oils! One of my favorite Rocky Mountain Oils blends, Immune Strength, retails for $26.95 and ships free, compared to the comparable direct sales oil which retails for $45.72 plus shipping! 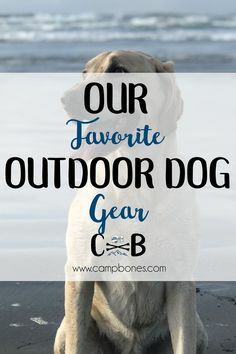 Loyalty Program and No Membership Required! True, you could get that direct sales essential oil I mentioned in the last paragraph for about $10 less if you join as a member, but then you have to purchase a starter kit and might need to place periodic orders to stay current. I have nothing against direct sales – you know I run two direct sales businesses, style and beauty – but I have no desire to signup with another. It’s hard enough to keep things straight with the two I have! I love that with Rocky Mountain Oils I can get the highest quality essential oils in the industry without a membership, but with perks! The Rocky Mountain Oils loyalty program, called the Oil’ty Club, is free to join and it’s easy to earn points. You earn points for every dollar spent, on your birthday, and for following the company on social media or referring friends. You earn dollar-off vouchers with points, and the more points you earn, the more perks you get! I’ve already cashed in a few vouchers and I’m super close to a $20 off one! Remember that S.A.A.F.E. guarantee I mentioned earlier? The “S” stands for Satisfaction Guaranteed, including a 90-day no questions asked return policy. Receive an essential oil and not like the aroma in the end? No problem. Have one of your roller ball caps crack within the first week? Seriously no problem – this happened to me and I had a replacement within 5 days. Especially when you’re just starting out in oils, the 90-day guarantee is a great peace of mind. I suffer from the Amazon Prime effect – I want everything within two days of when I purchase it, but I don’t like to pay extra for it – who does, right?! With Rocky Mountain Oils all orders ship free, and in my experience they ship incredibly fast as well. I usually receive my orders within 3 days of ordering! I also love their commitment to eco-friendly packaging. There’s no plastic or non-recyclable material, and I really appreciate that. 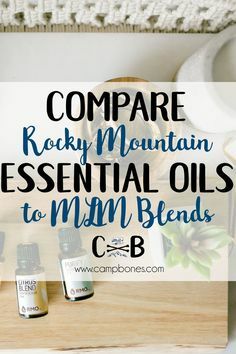 Want to try Rocky Mountain Essential Oils? You can shop here! 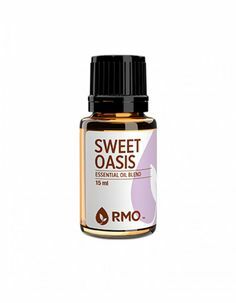 Want to know our favorite Essential Oil blends from Rocky Mountain Oils? Read this article! Join my mailing list to get blog updates!